World renowned collaborative pianist MARTIN KATZ returns to 5BMF for a special three-event series presented in collaboration with Brooklyn Art Song Society. Over the course of two presentations, Mr. Katz leads an ensemble of stellar vocalists in a marathon performance of Hugo Wolf’s seminal collection of songs set to texts by German Romantic poet Eduard Mörike. In addition, Mr. Katz presents a free public masterclass on the songs of Hugo Wolf featuring local singer/pianist duos. Dubbed “the gold standard of accompanists” by The New York Times, Martin Katz’s 45-year career has taken him to 5 continents, collaborating with the world’s most celebrated singers in recital and recording, including albums on the RCA, CBS, BMG, EMI and Decca labels. An active conductor and editor, he has led opera productions for San Francisco’s Merola program, the BBC, and Tokyo’s NHK, as well as innumerable performances at the University of Michigan in Ann Arbor, where he is the Earl V. Moore Collegiate Professor of Music. His editions of baroque and bel canto operas have been performed in Houston, Ottawa, and at the Metropolitan Opera. As an educator at the University of Michigan for more than 3 decades, he has chaired the program in collaborative piano and coached vocal repertoire for singers and pianists alike. Mr. Katz’s first opus, The Complete Collaborator, is published by Oxford University Press. 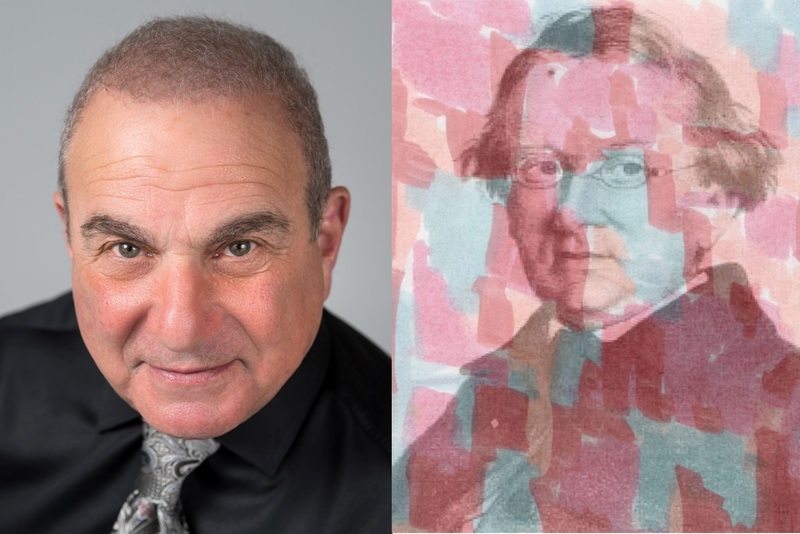 Five Boroughs Music Festival and Brooklyn Art Song Society invite submissions from singer/pianist duos to participate in our May 4th public masterclass with world-renowned collaborative pianist Martin Katz. Audio or video recordings of two German Lieder performed as a duo; songs by Hugo Wolf are preferred. Proposed masterclass repertoire consisting of minimum 5 Wolf Lieder, not to include works from the Mörike Songbook (which we present in its entirety on April 28 & May 3). Materials must be submitted via email to info@5bmf.org. Links to YouTube, Soundcloud, or other online audio/visual recordings are preferred. RSVP IS REQUIRED FOR THE APRIL 28 PROGRAM AT BROOKLYN PUBLIC LIBRARY.